In 2015, seven acclaimed Queensland, Australian and international sculptors created monumental sculptures over 14 days to create the new Wyaralong Sculpture Park. 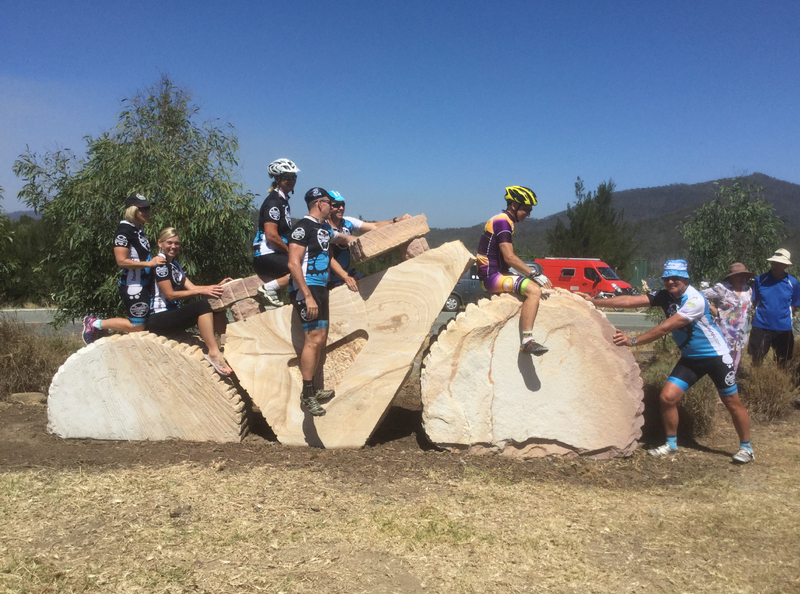 The sculpture symposium and the resultant Sculpture Park at Wyaralong Dam near Beaudesert, was the brainchild of local business woman and farmer, Chris Grimmett. Together with the committee and members of BADCAP (Beaudesert and District Community Arts Projects) the Wyaralong Sculpture Park was planned and executed. At Sculpture Queensland’s June Forum, 2019, Chris and Dave Grimmett will take us on a journey of creativity from start to fruition as they and other members of the BADCAP committee planned, together with the dedicated sculptors involved, proceeded and perfected the sculptures of the Wyaralong Sculpture Park in the 2015 Sculpture Symposium. They will take us through the highs and lows and the complications and successes of running such an amazing project. The process was thoroughly documented and Chris and Dave will present a detailed DVD of the event. As 2 of the sculptors represented at Wyaralong Sculpture Park are current and past members of SQ, Paul Stumkat and Craig Medson, this forum will be of particular interest to members of SQ. 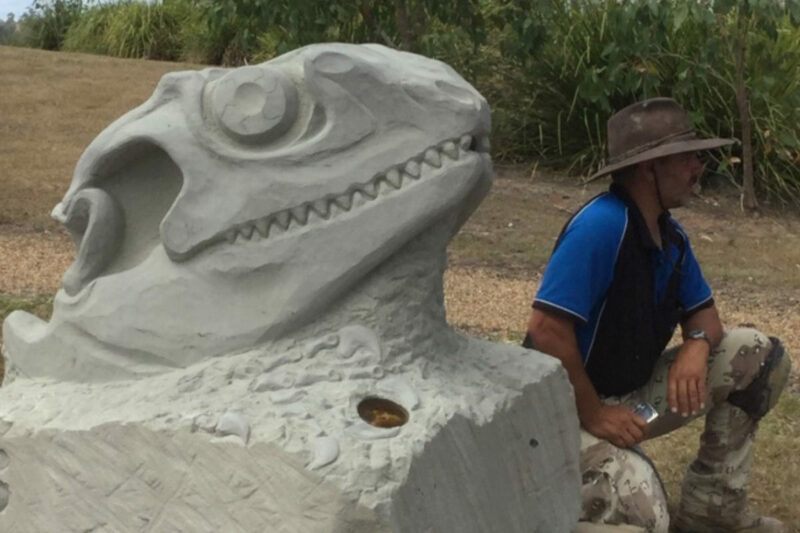 Chris and Dave hope their presentation will inspire listeners with what can be done when a small group of like-minded individuals, with a vision, get together to work with wonderful creative Sculptors to create a Sculpture Park in a public government run facility (SEQ water). Chris and Dave look forward to meeting with you and sharing this ride at the June Forum.